Sony announced the Xperia XA2 in January 2018, which makes sense that details of its successor, the Xperia XA3, are beginning to show up a year later. The Xperia XA2 was unveiled at a time when taller 18:9 displays were just beginning to be a thing on midrange phones, but Sony opted to stick with the tried and trusted 16:9 aspect ratio. A year down the line, we’ve already seen even much taller aspect ratios of up to 19.5:9, but the Japanese tech giant is taking none of that. 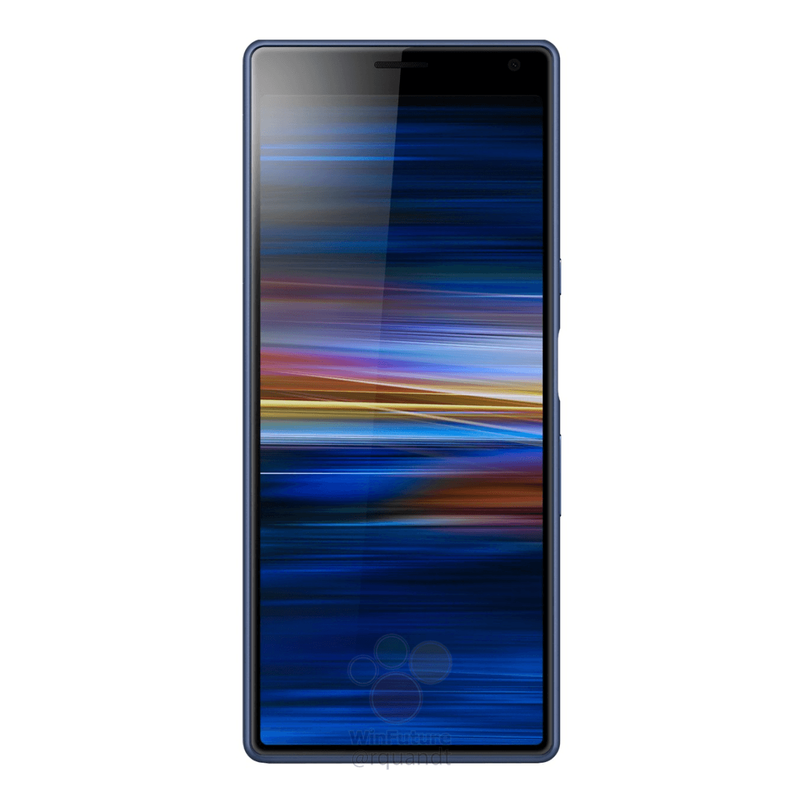 According to leaked press renders (via WinFuture) of the Xperia XA3, the device will rock a towering 21:9 aspect ratio, the tallest we’ve seen in any phone. And true to this, the image shows off a super-tall display screen that does some justice to the bottom bezel we see on the XA2 but still keeps a sizeable chunk of the top bezel for housing the earpiece, selfie camera, and other sensors. 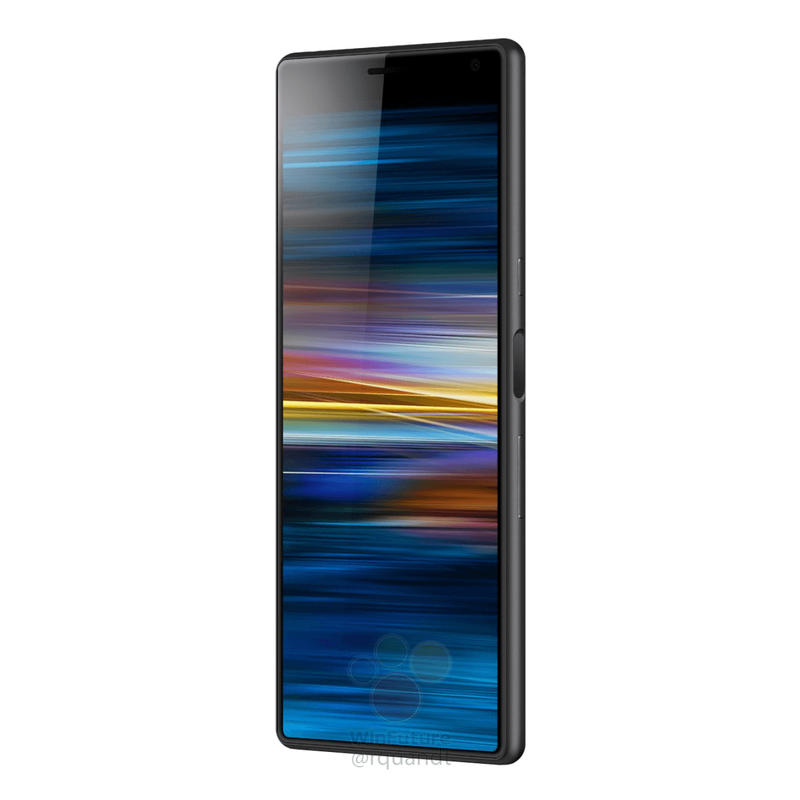 Basically, it looks like an inverted Xiaomi Mi MIX. 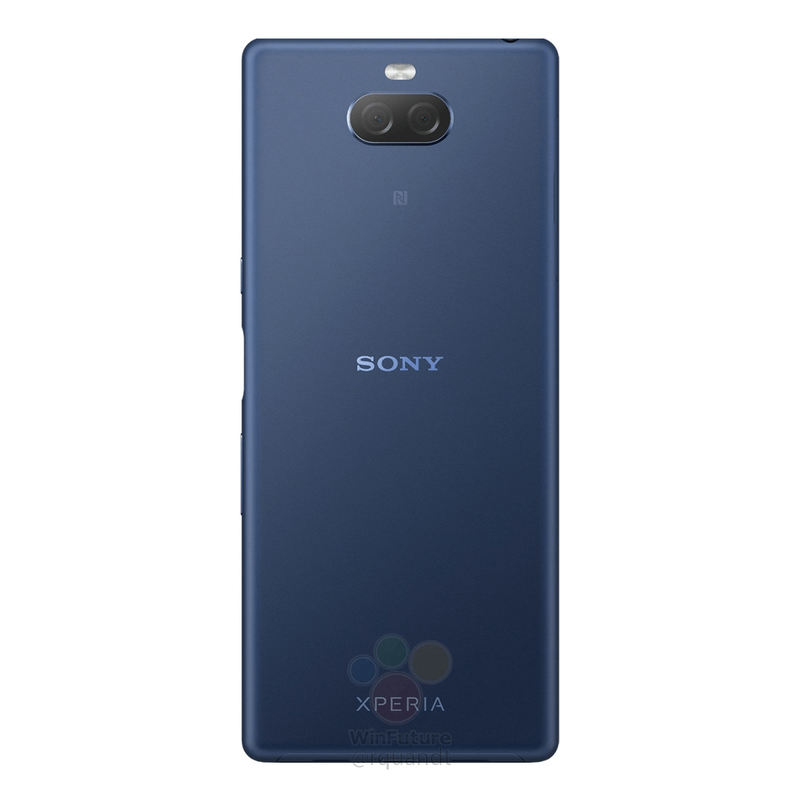 As you may have already noticed from the renders, there is no notch or even a hole-punch in the display screen of the Xperia XA3. The panel will reportedly measure 5.9 inches and with a resolution of 2560 x 1080 pixels. The XA3 will add a second 8MP camera lens to the single-lens 23MP unit we saw on the back of the XA2, but we cannot guarantee anything at the moment. A dual LED flash is visible on the back, too. 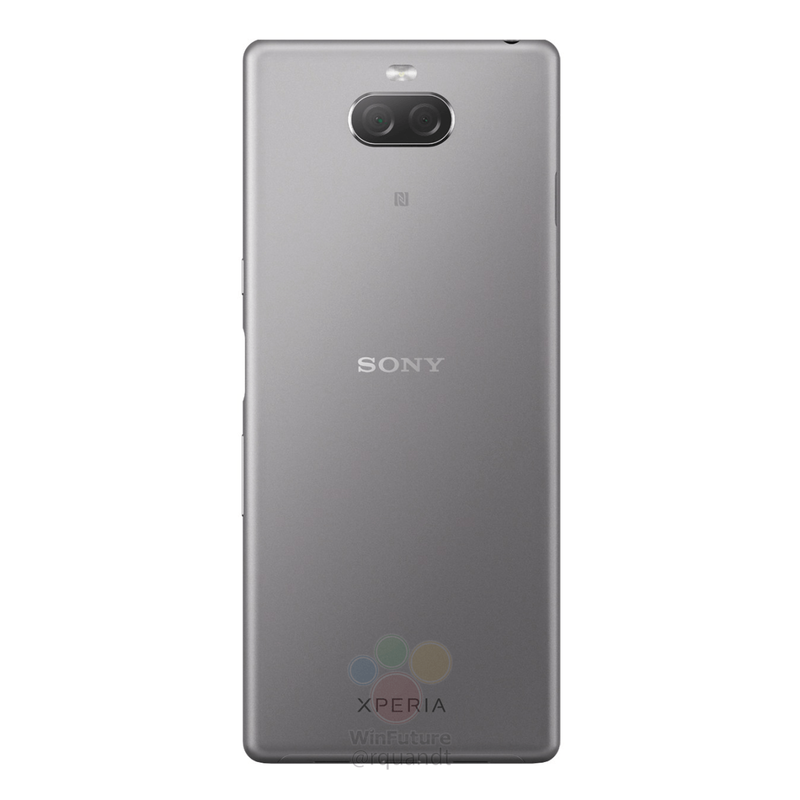 The images also show off a USB-C port, a side-mounted fingerprint scanner (its missing on both the front and back), and two speaker openings on the bottom end. 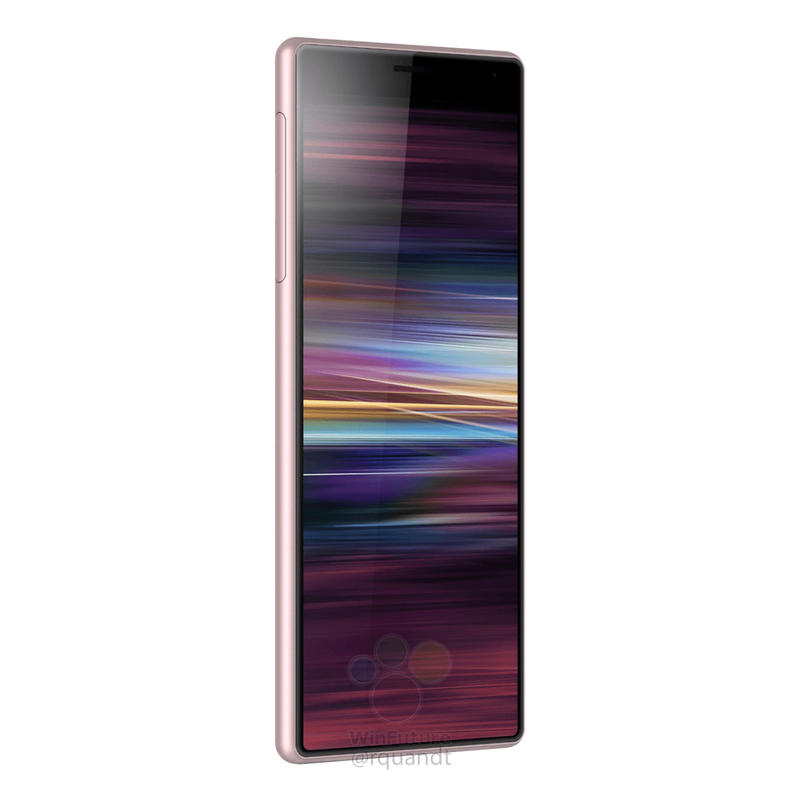 Previous reports have suggested that the Xperia XA3 will ship with a Qualcomm Snapdragon 660 chipset allied to 4GB of RAM and 64GB of internal storage. A 3500mAh battery unit has also been touted, which would be a small improvement over its predecessor. 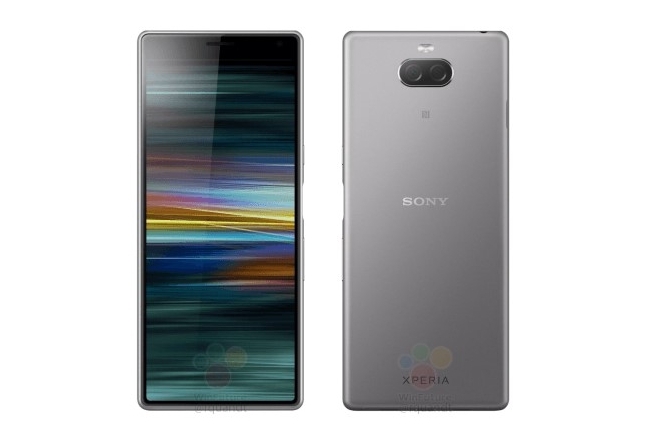 We expect to see the Xperia XA3 joined by the Ultra variant at the MWC 2019 event that begins on February 25th.